Thank you for linking up! This book looks amazing. 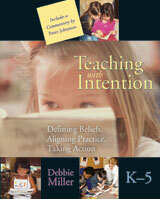 We love Debbie Miller's book Reading with Meaning. Hi Jayne! So glad you stopped by my blog so I could come and discover yours! That quote above is so perfect and such a good reminder as I start a new school year tomorrow. Love your words of motivation! I just came upon your blog today through the Motivate Me Monday linky and am so glad I did! I am a new follower with bloglovin. 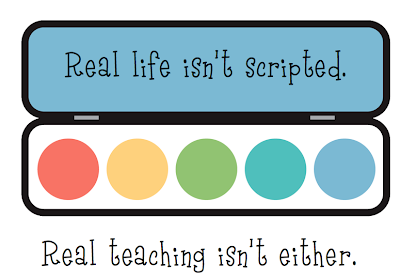 Love your blog design, too. Look forward to reading future posts!